FIBER™ is the new gold standard lacrosse stringing system utilizing a new material for all components. FIBER material minimizes stretch to sustain pocket shape. 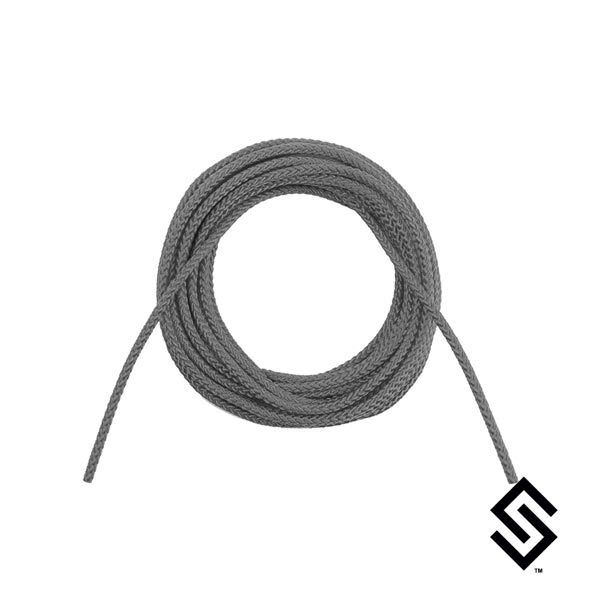 FIBER string has a FLEX CORE allowing tighter knots for ultimate pocket dynamics. Built from the ground up to withstand all climates and conditions.